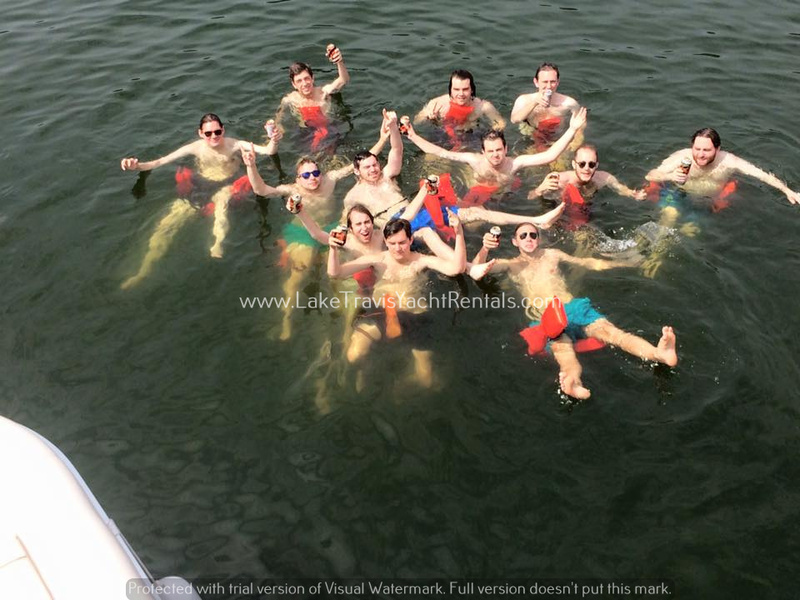 Home party boat rental Charter your boat today! Bookings are filling up fast! Charter your boat today! Bookings are filling up fast!